Engineering student with a passion for embedded systems and prototyping. Knowledge of multiple programming languages for hardware and software development. Experience in team-projects. 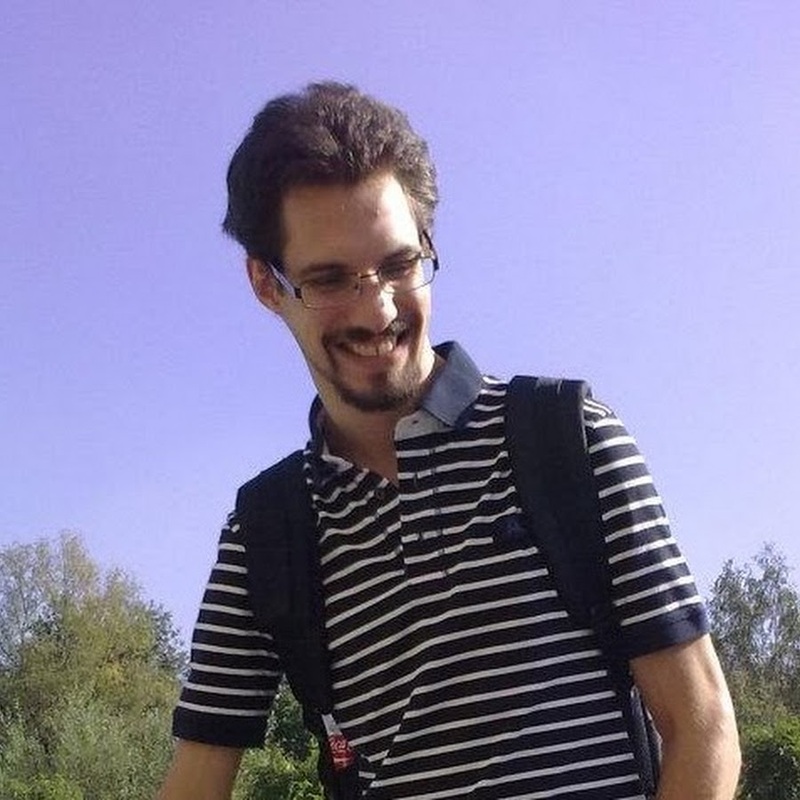 Contributor to open-source projects (documented on Boutsman.be). Always searching for a new challenge. Embedded Systems: I have experience with ATMEGA microcontrollers and Xilinx FPGA. Working on multiple projects has learned me to create modular systems with a variety of sensors and actuators. Web development: I have created websites and have experience with Bootstrap. I've created a REST service that holds an inventory of my electronics lab. Nano electronics: Experience with printable circuits, OLEDs and Solar Cells. Lasercutting: I have worked with the Trotec 100R and its rotation-module. 3D-printing: I use OpenSCAD to create symetrical objects (like gears), other constructions are made with TinkerCad. I have experience with Leapfrog HS Dual Extrude, Felix 3.0 Dual Extruder and Ultimaker 2+.